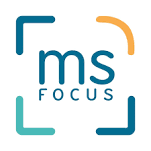 The International Organization of Multiple Sclerosis Nurses (IOMSN) is the first and only international organization focusing solely on the needs and goals of professional nurses who care for people with multiple sclerosis. Through training programs, outreach, mentoring, networking and sharing, the IOMSN enhances the knowledge and skills of our membership along with new and emerging nursing professionals. 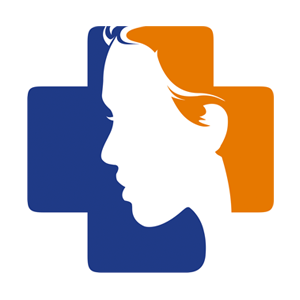 The ultimate goal of the IOMSN is to improve the lives of all those persons affected by multiple sclerosis through the provision of appropriate healthcare services and to make hope happen! IOMSN’s official, peer-reviewed journal, the International Journal of MS Care (IJMSC), publishes high-quality research, reviews, and consensus papers on a broad range of clinical topics of interest to MS health-care professionals, and is provided to our membership in hard copy at no charge. 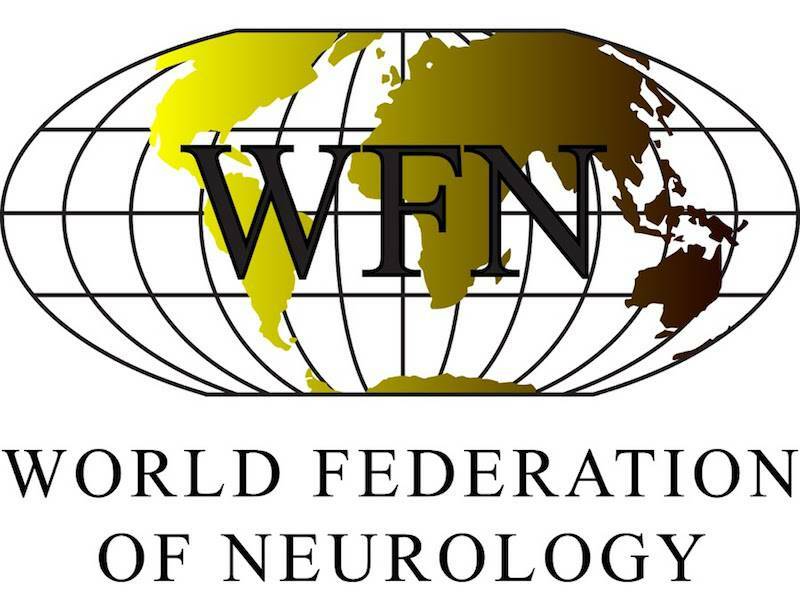 The mission of the IJMSC is to promote multidisciplinary cooperation and communication among the global network of MS health-care professionals, with the goal of maximizing the quality of life of people affected by MS. All journal content is freely available at http://ijmsc.org.